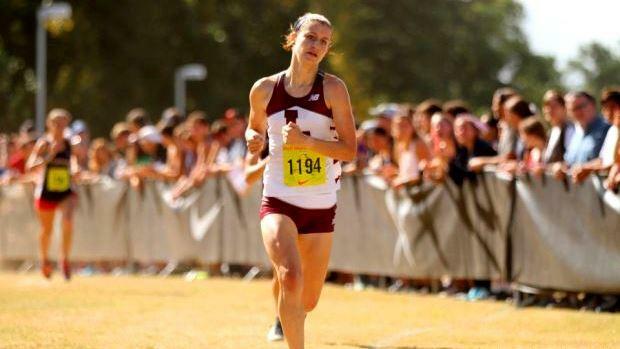 La Salle's Grace Connolly was fifth among 163 runners in the Nike Race of Champions. Rhode Island athletes from La Salle Academy and Bishop Hendricken fared well at the Great American Cross-Country Festival on Saturday, held at the WakeMed Soccer Complex in Cary, N.C.
La Salle senior Grace Connolly clocked a more than 20-second personal best to finish fifth overall in the Nike Race of Champions. Connolly broke 18 minutes for the first time by crossing the line in 17:47.20. Senior teammate Emily Kane was tenth among the 163 competitors in the elite race with a time of 18:09.70. La Salle's Joseph doe Reis cracked 16 minutes to place 36th overall. Perhaps a glimpse of the State Meet next month, Hendricken and La Salle placed fourth and fifth overall in the boys' Race of Champions. The Hawks collected 207 points, while the Rams scored 235 points. 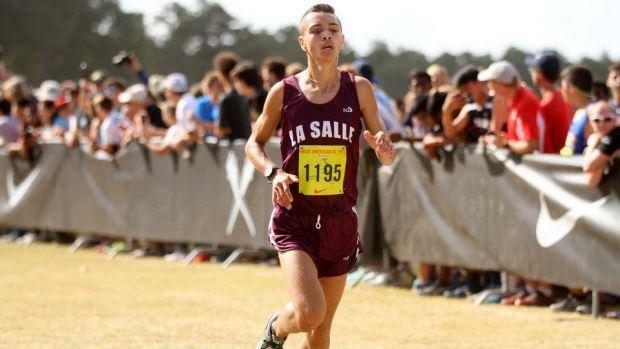 La Salle's Joseph dos Reis was the top Rhode Island finisher, placing 36th in 15:57.10. Fellow teammate Jack Hilton was 39th in 16:00.50. Aidan Tierney led the Hawks, taking 50th overall in 16:05.0.